Following a devastating crash by Lion Air airline, Directorate General of Civil Aviation (DGCA) has issued guidelines to SpiceJet and Jet Airways regarding Boeing 737 Max planes. These include issuing directions to crew to divert flight and landing on the nearest, suitable airport. According to government sources, a meeting was held between DGCA and the two airlines, the only operators of B737 Max in India, on December 3 to decide “interim precautionary safety measures” with their operations and engineering team. The airlines were advised to “train pilots on simulators to an exercise which replicates the Lion air crash scenario to the nearest possible extent”. Sources also said that the government-body has asked the airlines to divert the flight to the nearest suitable airport in case of default and to provide “detailed technical information to the crew regarding Maneuvering Characteristics Argumentation System (MCAS)”. The Lion Air flight crashed on October 29, soon after taking off from Jakarta, killing all 189 on board. The crash happened due to lack of understanding of MCAS, the software on the aircraft that prevents it from stalling. 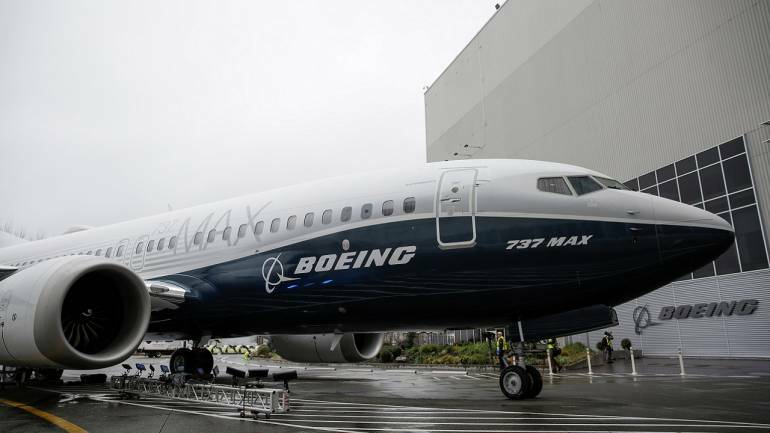 Government sources have said that B737 Max operators need to conduct “flight verification” before taking off the flight after “rectification of the snag”. While India has never faced any such crash, the government believed it was important to issue instructions to the airlines. The guidelines have been made based on the preliminary investigation done by Indonesia’s National Transport Safety Committee. SpiceJet and Jet Airways own five B737 Max aircrafts each.